My fave leopard print pieces are pictured above. 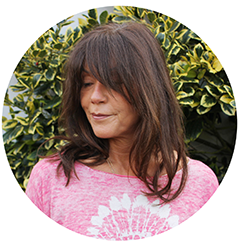 A top tip in negotiating the leopard print mine-field is to choose pieces in modern cuts and styles, sporty shapes are great, such as Zara's simple tee. 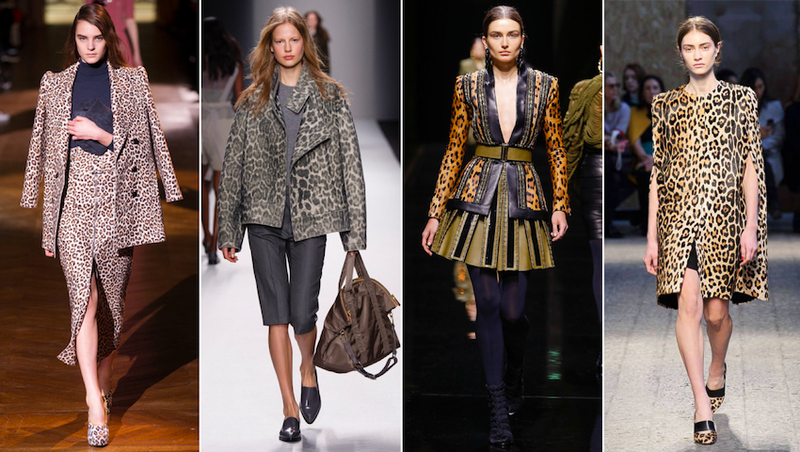 I'm loving the sportier side to leopard print that is around this season, it's really wearable. My Philippe Model trainers haven't come off my feet since I bought them, they seem to go with everything and are incredibly comfortable. 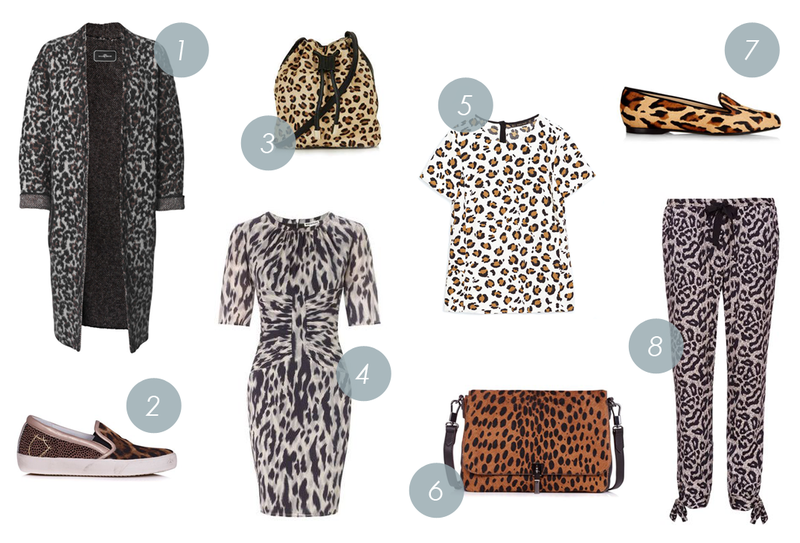 Grey-scale leopard prints are also a great way into the trend and are much subtler and easy to pull off. Whistles muted grey dress creates the perfect silhouette with it's well placed ruching and the stripy leopard pattern elongates the body, a great little number for a wedding or event. For the leopard phobics, dip your toe into the trend with leopard accessory, there are a wealth of pony printed leopards out there which are fab for adding a bit of fun to you outfit. When styling your leopard print I recommend keeping the rest of you outfit pared down, minimal and mixing tonal shades to give a classy look. Below is how I would style my choice leopard picks.